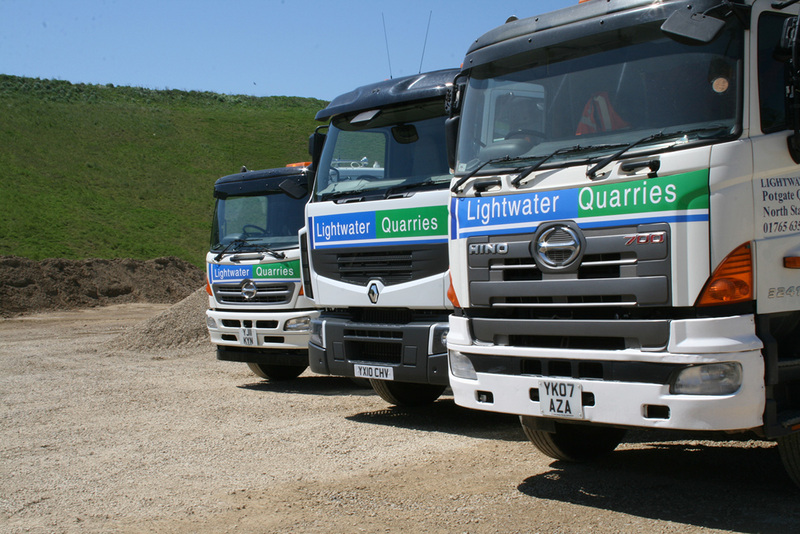 Lightwater Quarries and Concrete4U have a fleet currently totalling three 8 wheel tippers, four volumetric batch plants and a drum mixer which doubles up as a 10t wagon. 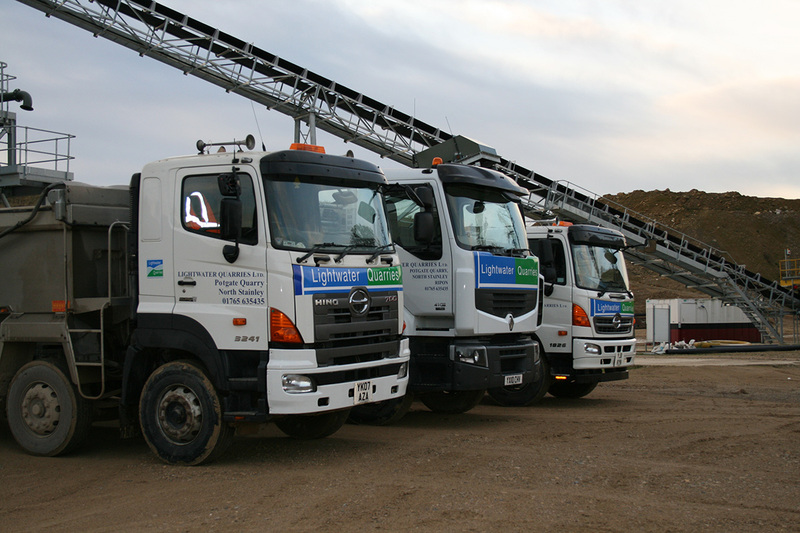 Our three 8 wheel tipper wagons are fitted with easy sheets and are maintained by our in-house mechanic to ensure we keep them running to the highest standards in vehicle safety, therefore ensuring availability and reliability. 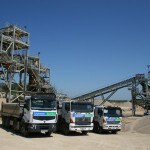 The four volumetric batch plants are able to carry up to 9 cubic metres of concrete and are quality assured through BSI. 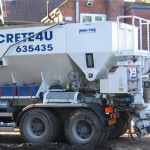 We take great pride in ensuring the wagons are kept to the highest level of health and safety standards and they are maintained to guarantee efficiency and quality. 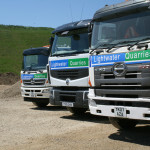 As members of the Batched On Site Association (BSA) we operate our fleet to the highest of industry standards. 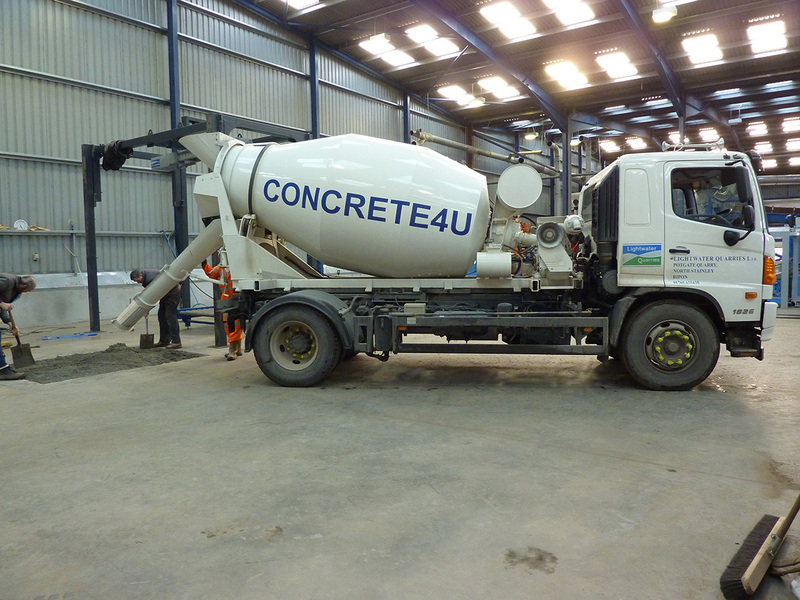 Our 10t wagon and mini mix drum mixer is one and the same wagon and we are able to swap the body on the wagon to either a concrete drum for mini mix loads or a tipper body for small aggregate deliveries of up to 10t. 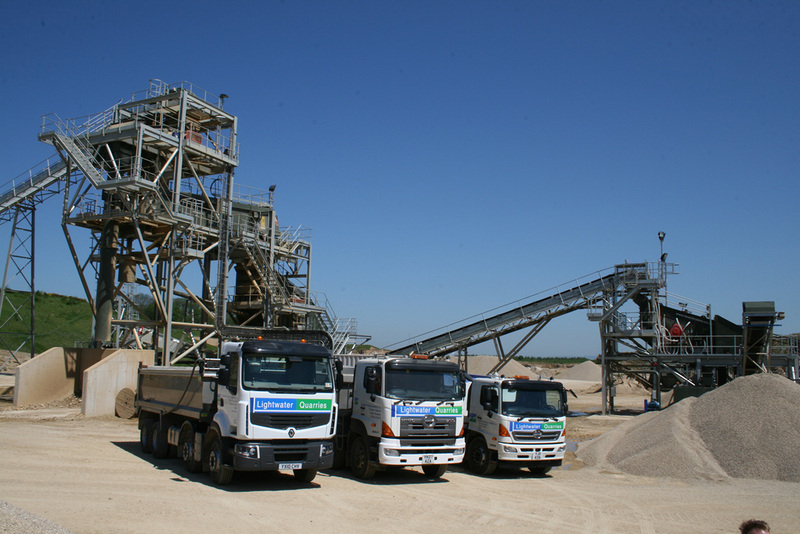 This enables us to service our small loads efficiently and utilise our fleet effectively across both product lines. 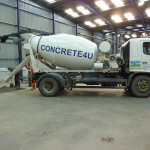 From practically the first day we got it we found ourselves inundated with customers wanting to use it! It is always on the road making deliveries. 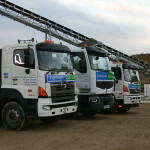 See our photo gallery below of our fleet in action!